He was one of a kind and he will be missed. Rowdy Roddy Piper was a great wrestler and a great actor. You could see how good of an actor he was just watching his ring persona. He could go from laughing maniacally to quiet and calm in the blink of an eye. 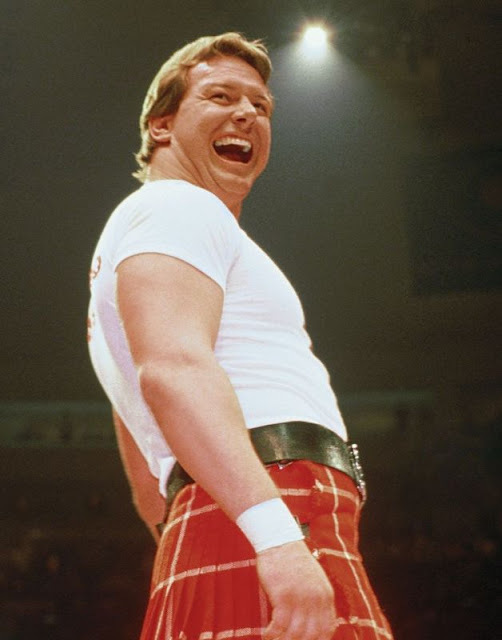 If "artist" ever fit a wrestler, Roddy was one of those few.